The well proven MoTip Kompakt system for a wide range of applications. Combi system means, that with within very close tolerances, the colour corresponds approximately to the original car manufacturer shade. 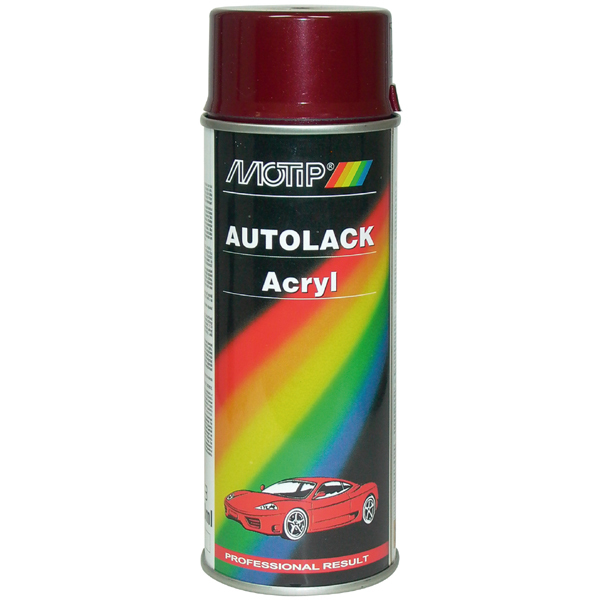 High performance acrylic paint for lacquering or retouching automobiles and many other objects, for example in the household: for do-it-yourself works, decoration and handicraft. Applicable on metal, wood, glass, stone, ceramics, carton and many coatable hard plastics. 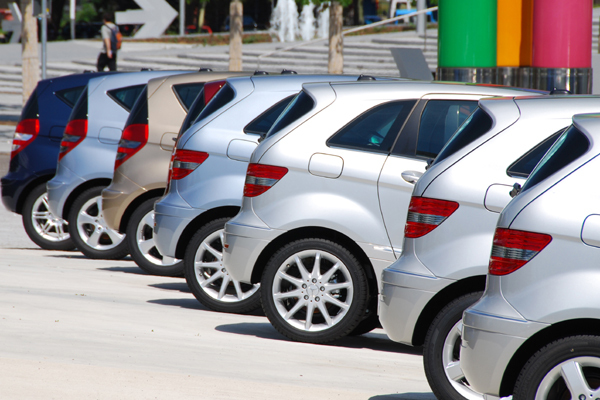 Our Kompakt system includes several original automobile paint colours under one reference number (5-digit), which are identical in colour but which are given different references by different car manufactures grouped under one color-code. 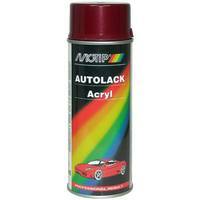 For example the colour-code 41020 includes approx. 26 different colours from different car manufacturers. With the help of the Kompakt catalogue the suitable colour code is easy to find. Clean underground from dirt, fat and rust. If necessary, treat existing pore rust with presto Rust Stop. Generously mask off the repair spot with tape. 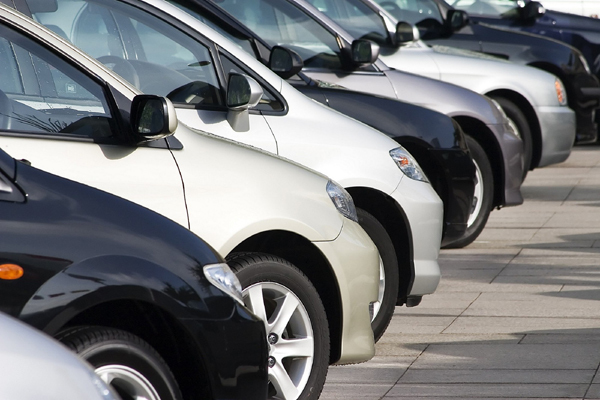 Larger surfaces should be masked off at creases and edges of the car body, too. Apply MoTip Filler or Spray Putty on the fine-sanded putty surface. Smooth the thoroughly dried Filler layer by wet-sanding (sandpaper P1000). First abrade the Spray Putty-layer with P600 sandpaper, afterwards prepare the surface for the finish coating with MoTip Filler or Primer. Pre-treat plastic parts with MoTip Plastic Primer. Spray in 3 - 5 minute intervals several thin coats onto the dry repair spot. Metallic paints have to be sealed after 30 minutes drying time with clear lacquer. Otherwise the aluminium parts in the lacquer will be attacked by environmental and weathering influences. With our colour search program you have the possibility to look for your special automobile colour with the help of an easy and purposeful search function.